When it comes to rock & roll in all layers, what really stands above the crowd has to be the free spirit. Having that ultimate vibe of non-stop adventure while losing yourself in the city, makes summer that more exciting. When it comes to style inspiration, it seems a lot of brands are gathering looks with retro influences and infusing them with a modern flavour. This seems to be a great way to bring back some old school favourites. Who knew that mixing 90’s trends with pure classics could really get our eyes popping. Don’t get me wrong, some 90s styles should stay hidden and never see the light of day again. While others, can be allowed to come out into the spotlight for some fun adventures. People look for summer to escape and just enjoy the change of season. Continue your soul of wonder getting lost in the city, with people and the night sky. Don’t be afraid to mix these styles into your amazing wardrobe. You really can’t get any more classic then a nice leather jacket. This is every rocker’s staple and a truly versatile material. 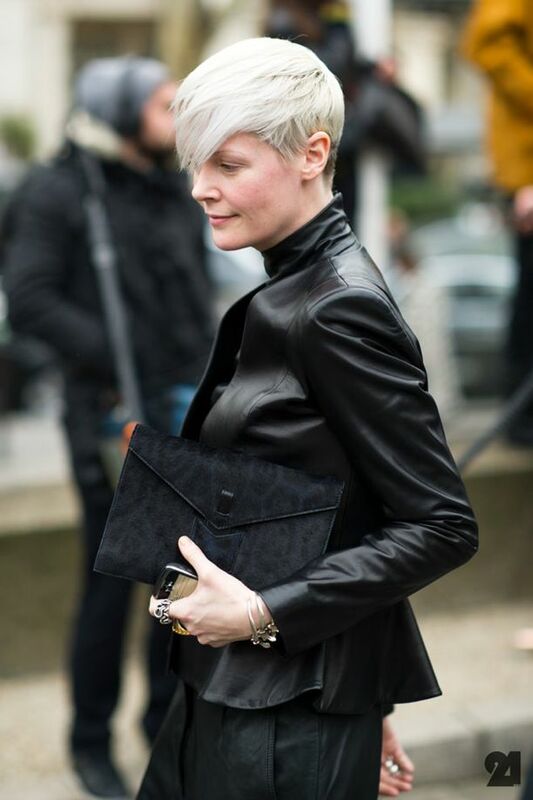 The best leather jackets can be found in many places. 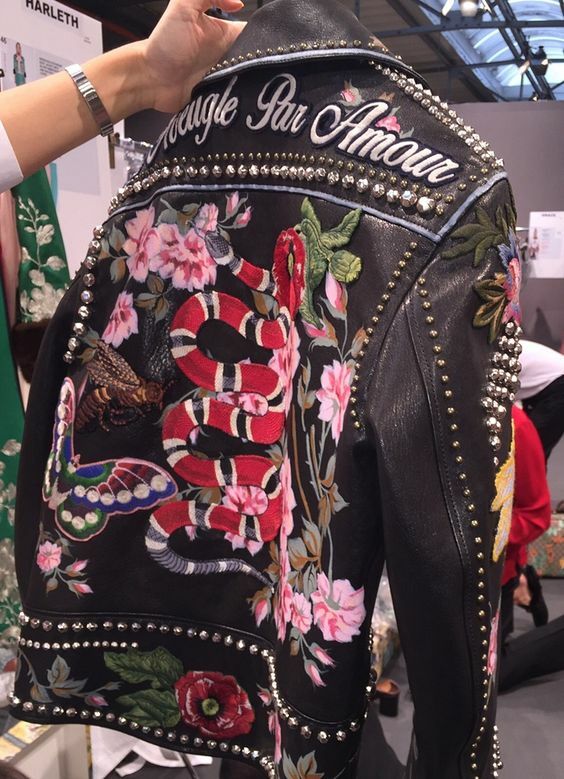 They are the ultimate jacket for looking super cool when you need to take your outfit up a notch. Not only does a key piece journey with you, looking good no matter what the trend climate may dictate, but the right one will get better with age. Remember that the best leather jackets get softer-they retain their shape (although leather does stretch a little after the first few wears, so buy a snug size if you desire a close fit). Naturally, finding The One is hard-it’s a commitment. But it is well worth it when you can get your hands on a real gorgeous beauty. All Saints is the best brand when it comes to the most iconic leather jackets. Their new campaign for summer, has all the rocker vibes we crave for. 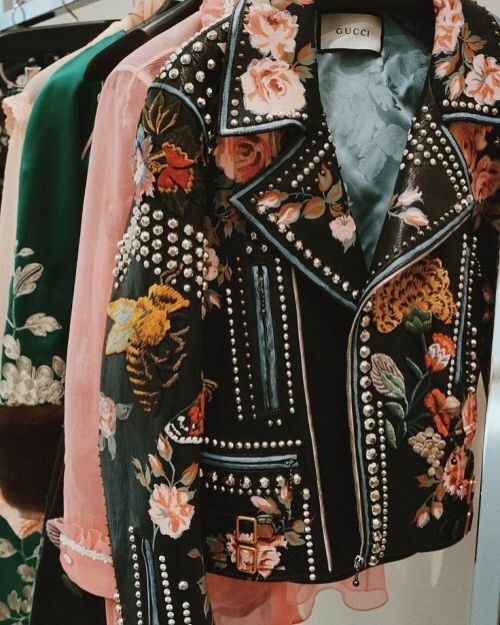 Today’s leather jackets are so much more than a line-up of black bikers (however, should a classic moto make your heart skip a beat, that’s entirely alright in my book). Whether you are the stud muffin who likes some edge, or a lover of an unusual colour, or sleek, there are many options to make you so happy. 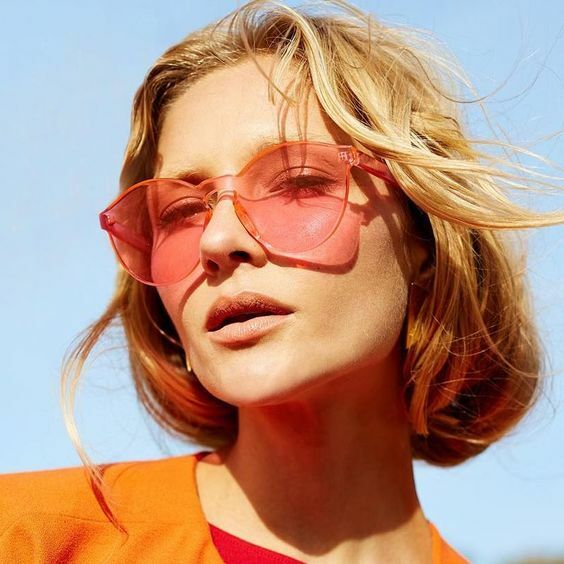 Coloured sunglasses with colourful lenses are everywhere right now, and the best thing about this fun trend is that owning a pair yourself doesn’t have to be difficult to match your everyday style. 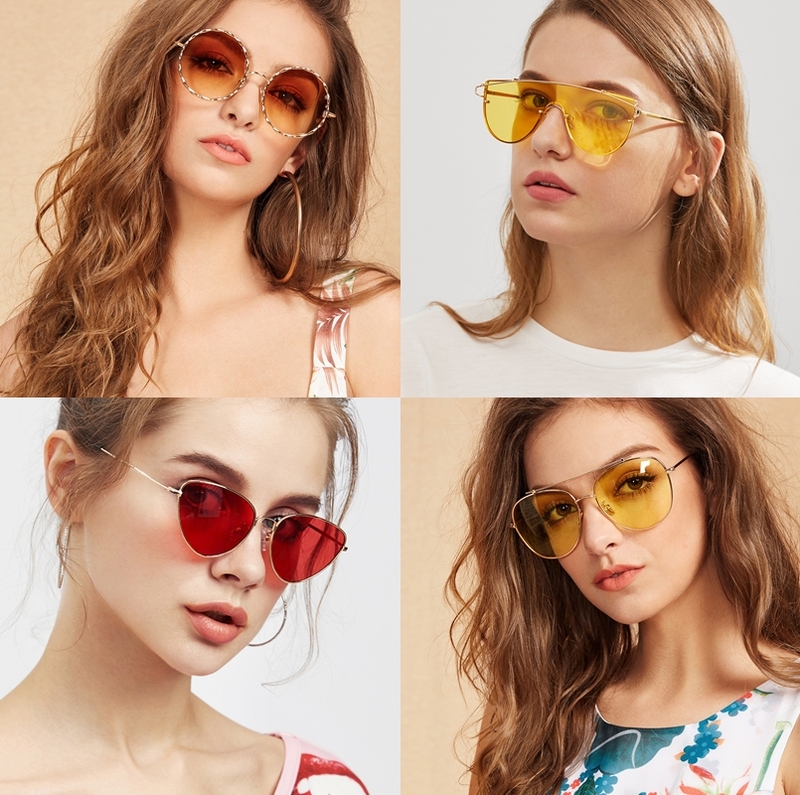 Whether you go with 70s inspired frames, or stick with the ultimate hot 90s. You can defiantly enjoy the fun world of these great accessories. Fashionphile has the best line up of accessories. And if you are looking for a vintage item to add to your collection, you have to check out there sale here. Oversized silhouettes seem to be popular. Not only do they give off the allusion that your dodging the paparazzi, but it gives you that truly fashion forward look. Everyone may not be a fan of this style, but it is really fun to play around with. Although there are plenty of different styles to pick from, you have to give yourself a trial and error period. That way you can find out what frame suits you the best. 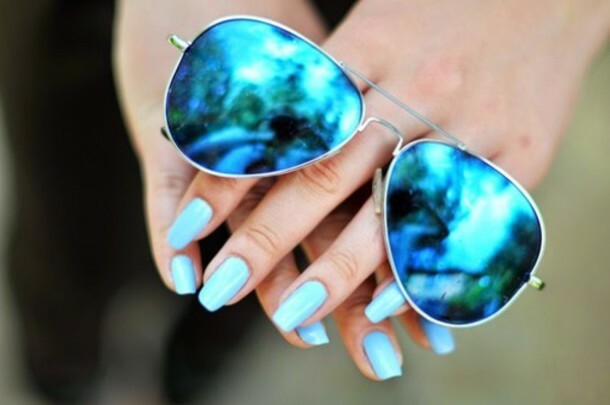 Aviator styles can look really cool with the different tone lenses. It brings out your fun personality when you put them on. 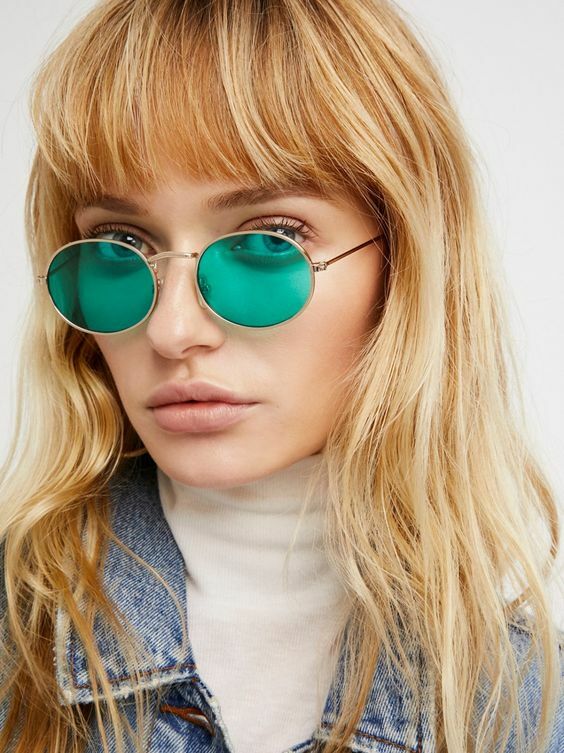 As far as colourful goes, it is best to throw it way back to the 90s with a retro pair of shades. This way you get that sleek look and a true vintage feel for days. When you put on a pair of colourful sunglasses with different shaded lenses, you will feel like the chicest rock star on the planet. It is completely fine to wear them whenever you want. Lighter shades can be universally flattering and uplift your spirit. A leather jacket and a pair of incredible sunglasses gives you that free spirit for summer. What styles do you like for summer?